Professional, results focused, highly motivated and experienced negotiator are just a few phrases that clients mention when discussing Dave and his successful results since entering the real estate market in 2010. 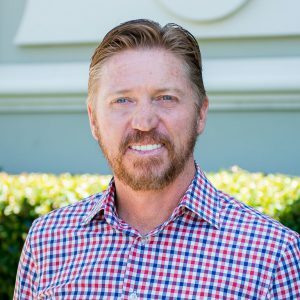 With an unparalleled track record in real estate, Dave has gained a wide variety of experience during his time in real estate securing some fantastic results in commercial sales and leasing, off the plan development sales and residential sales. Dave now brings his high energy work ethic to Salt Property Group offering a new level of service in the local commercial market. When it comes to selling or leasing your property you can be assured Dave is totally committed and focused on achieving fantastic results for his clients.